Another award winning contract for Jewel Builders. Jewel Builders were requested to rebuild an existing lodge, brick by brick. The job required going back down to the foundations of the lodge and shoring up the property on proper foundations for the lodge. The house was then rebuilt mostly to it’s original layout and format. A swimming pool was added and other additions have been added. Recently, the client asked us back to add an extension to the existing kitchen. The client is delighted with the work carried out, and so are we having won another FMB award for the job carried out. Jewel Builders were contracted to remove a bungalow on a large plot and replace with a large modern family house. The work involved demolition and removal of the existing dwelling and a complete build from foundations up for a large new dwelling. The client is delighted with the build and has asked Jewel Builders to make additions and amendments to the property ever since. Jewel Builders are currently undertaking a new build of utility building in the grounds of the house as well as an extension to the existing kitchen. 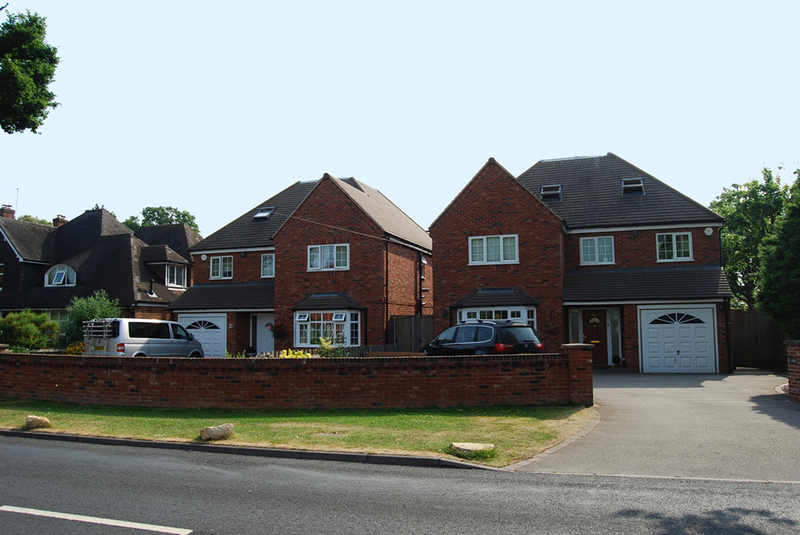 Jewel Builders Ltd were contracted to clear an existing dwelling on a plot in a popular area of Knowle, Solihull, and replace with two 5 bed dwellings. The project was carried out to the delight of the client who met all of the targets laid out for the project. 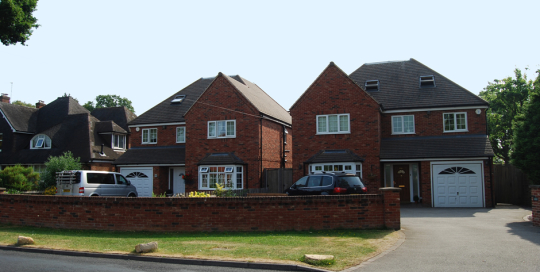 Jewel Builders Ltd: Award winning builders carrying out house extensions and building services in Solihull, Dorridge, Knowle, Dudley, Wolverhampton, Walsall, Birmingham and Coventry areas. Jewel Builders Ltd are very proud to be award winning members of the Federation of Master Builders. To find out more about us at the Federation of Master Builders please click here. Established for more than 30 years, Jewel Builders Ltd started as a subcontractor in the house building industry before we branched out into the domestic sector and working directly for clients on house extensions and renovations....read more.